Chilean duo Zebra, composed of DJ/producer Roman (MKRNI, Roman & Castro) and multi-instrumentalist Miguel Irarrazaval (Lainus, Treboles) present an EP with four dream pop pearls. 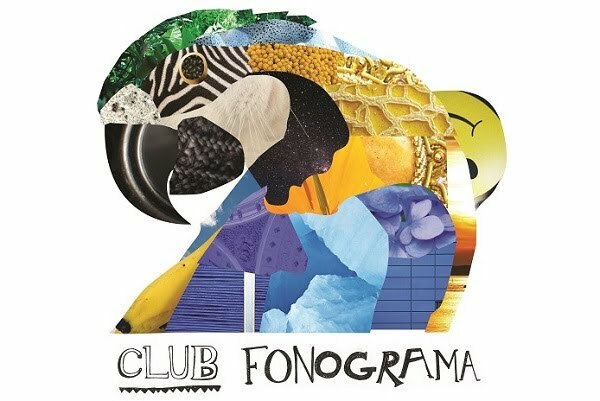 This newest release comes after the excellent “Summerlove” (2013) and shows a smoother ambiance, a more relaxing atmosphere with less electric ups and downs but with an enveloping brilliant drone instead. Dimension is valid for both spanish and english, the lyrics mix the two languages so as the music seems to be the stylistic blend of latin and non-latin sources. 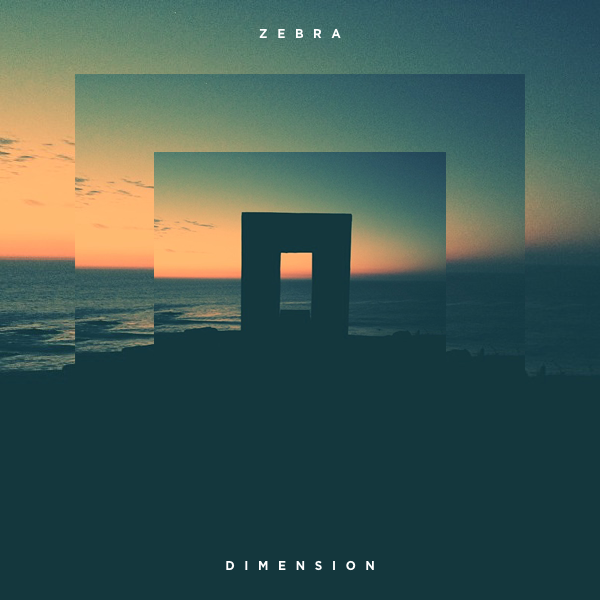 Listening to Zebra, we hear echoes of chill wave stars like Washed Out, Com Truise and Toro & Moi but with a subtle funky touch that makes the difference and relates them to contemporary Iberoamerican acts such as Clubz and Extraperlo. Dimension EP is a brief collection of sunsetting rhythms where vocals are delivered like wind blowing over a synth pop basis decorated with shiny sound effects, so as we would imagine our beach cocktails to be like. Free download via the Soundcloud.